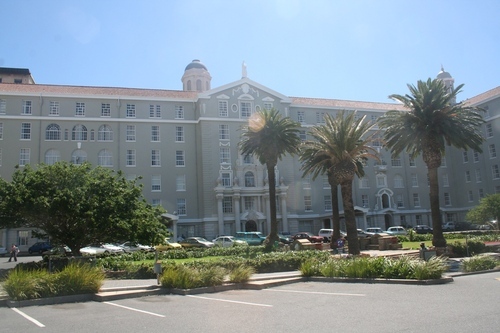 The Groote Schuur ("Great Granary") Hospital was officially opened in 1938 in Cape Town, South Africa. This hospital became world renowned in 1967, when Dr. Christiaan Barnard performed here the first human heart transplant on the severe heartsick Louis Washkansky. The heart was transplanted successfully from the fatally injured body of Denise Darvall, a 24-years-old girl that had been formerly killed in a car accident. Louis Washkansky lived on for eighteen days after the transplant and eventually died of a double pneumonia which easily breached the patient's weakened immune system, burdened with immunosuppressants to avoid the new heart rejection. 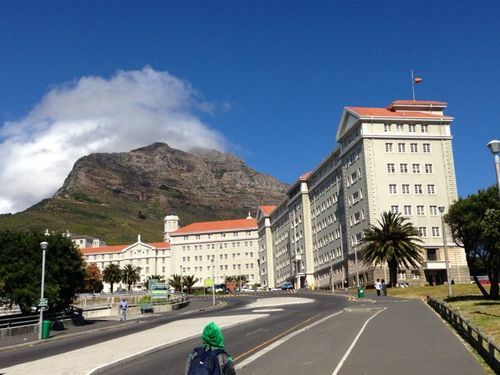 The autopsy on his body confirmed that the patient death had no connection to the transplant and revealed the extraordinary skill of the surgeon who performed it. - Christiaan Barnard and Curtis Bill Pepper, Una vita, Mondadori, Verona 1969, pag. 594-598.